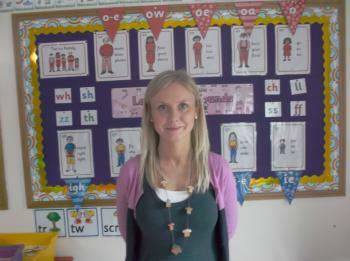 Miss Russell teaches in P1. 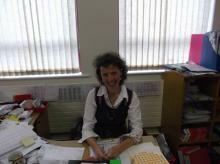 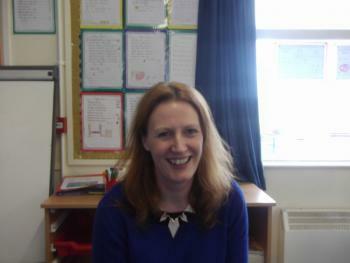 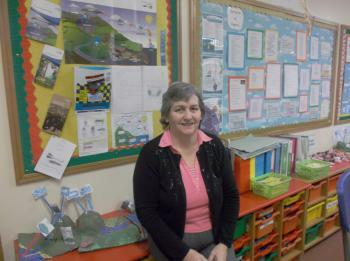 Mrs Spratt teaches Primary 5. 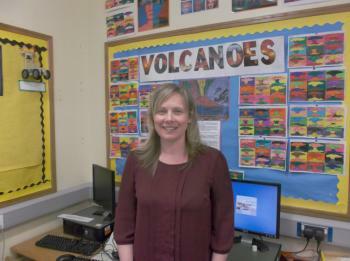 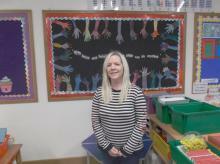 Mrs Bennett teaches Primary 6/7. 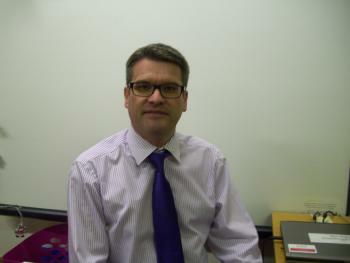 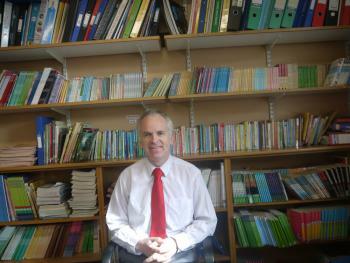 Mr Woods teaches Primary 6. 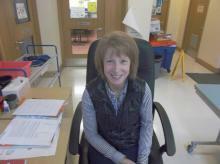 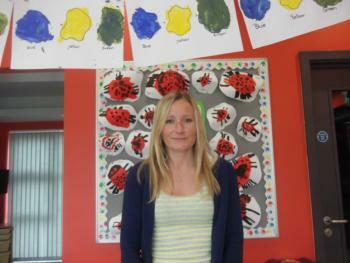 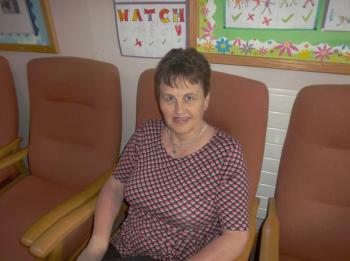 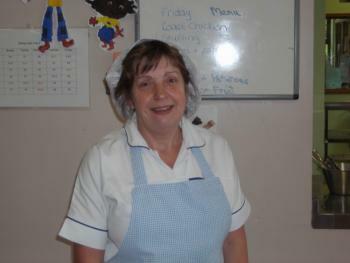 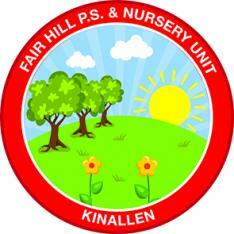 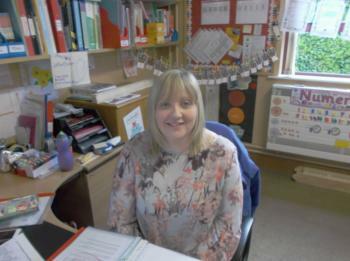 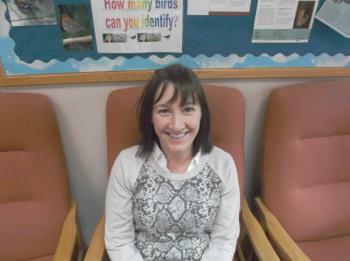 Mrs Hughes is our P2 assistant.